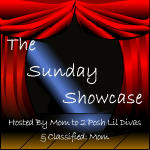 which means she will no longer be joining us for the Sunday Showcase. She will be greatly missed as she was an inspiration to me & a friend. 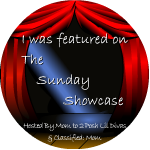 The Sunday Showcase will continue but I am looking for a co-hostess who would like to join in with me on The Sunday Showcase. If you're interested drop me a comment below or send me an e-mail. I invite you to look around & check out what has been linked-up this week. 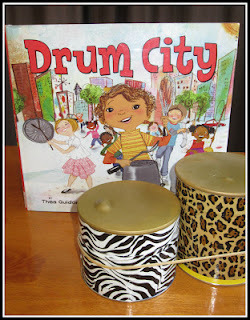 I know you'll leave here inspired, ready to create, play & have fun! 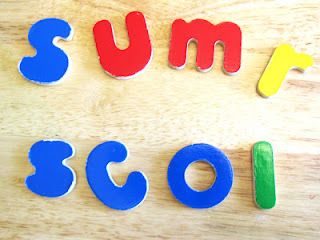 and this post on Summer School Plans from School Time Snippets! 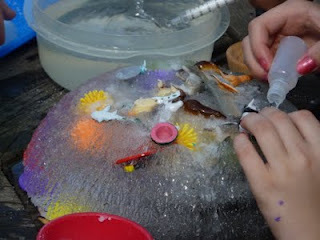 Familylicious had an amazing MESSY Party - talk about FUN! 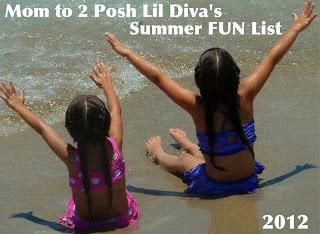 This week I want to share our Summer FUN List. 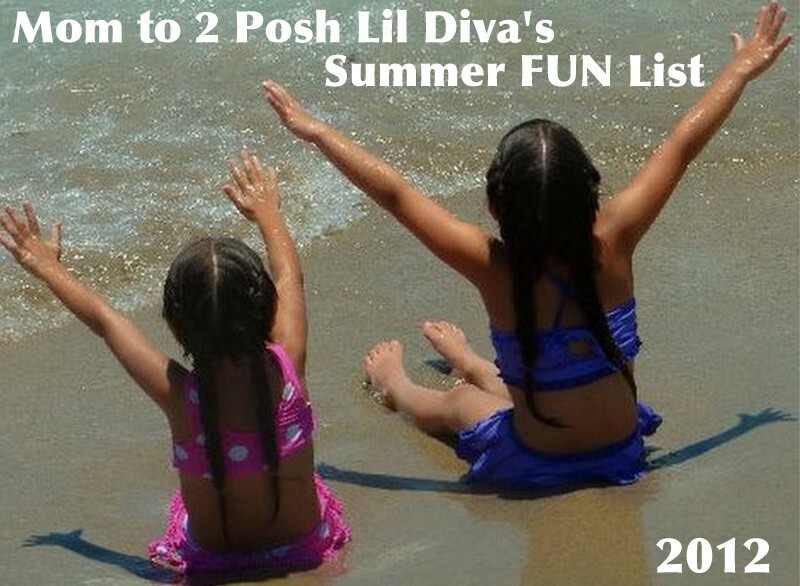 Looking forward to crossing each one off our list this summer! Feel free to share with us below. Blimey a shaving foam slide. I don't think I'd be that brave! Thanks so much for hosting, Bern. I love your blog title too! 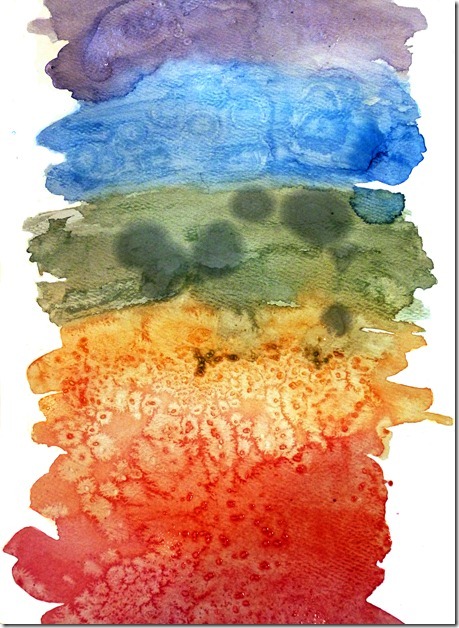 Just found you - what a wonderful blog you have! 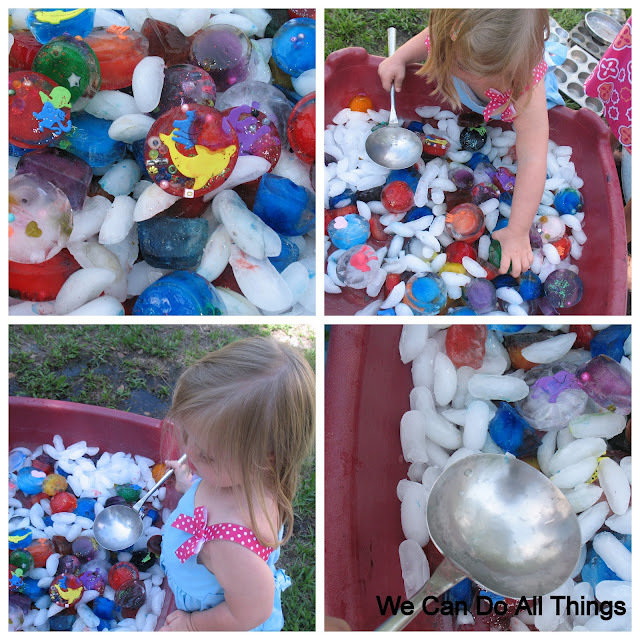 I linked up at #26 and will be back to visit your fun ideas! 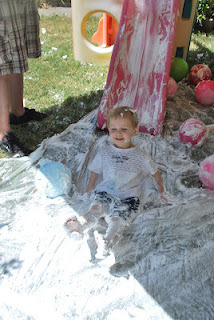 The shaving cream slide was actually one of the easiest things to clean up! Be brave try it, it was awesome! 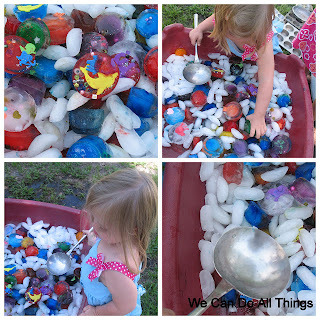 Thank you so much for featuring our Messy Party!